THC In 1964 the Israeli Professor Raphael Mechoulam and his research group succeeded in isolating tetrahydrocannabinol, or THC, for the very first time. 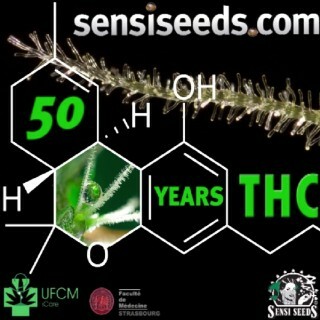 This year marks the 50th anniversary of this extremely special moment in the history of cannabis. The celebration took place during the third edition of the UFCM iCare symposium in Strasbourg. 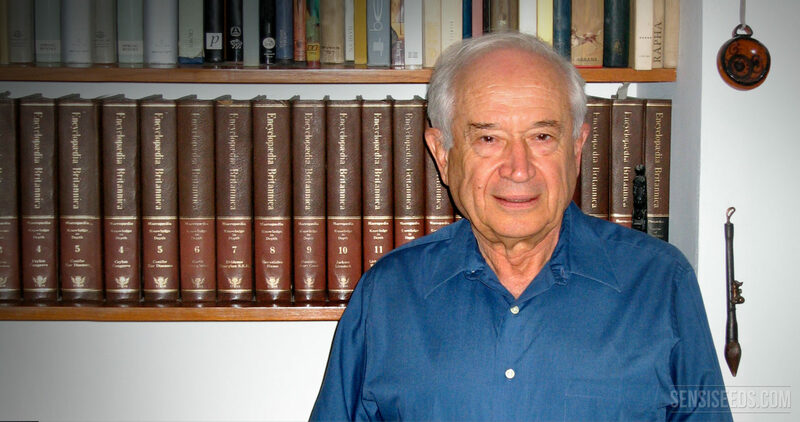 Raphael Mechoulam is an Israeli Professor who discovered tetrahydrocannabinol (THC) back in 1964. Professor Raphael Mechoulam is responsible for isolating and synthesising tetrahydrocannabinol (THC), the well-known psychoactive compound in cannabis, for the first time back in 1964. In 1964 the Israeli Professor Raphael Mechoulam and his research group succeeded in isolating tetrahydrocannabinol, or THC, the psychoactive ingredient in cannabis, for the very first time. This year marks the 50th anniversary of this extremely special moment in the history of cannabis. The celebration took place during the third edition of the UFCM iCare symposium in Strasbourg, on October 22nd 2014, when more than 150 health professionals, researchers and patients gathered to discuss the progress of medicinal cannabis. Professor Mechoulam was the key speaker at this event. Cannabis News Network was there and interviewed Professor Raphael Mechoulam and Professor Manuel Guzman, who spoke about new research into using cannabinoids on brain cancers. Hemp could save the environment and the use of bio-based materials is one possible solution. Part 2 of ‘Hemp in construction’ dives deeper into this matter. The use of bio-based materials is still minor in comparison to fibreglass used in building construction. In this episode Cannabis News Network shows examples of how it can be done. 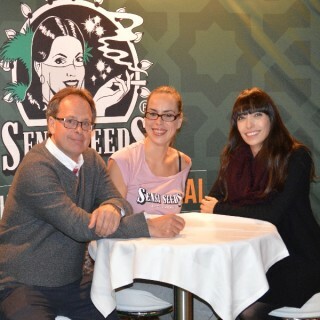 As mentioned by Sensi Seeds earlier, the Canadian cannabis activists Marc and Jodie Emery were nominated for a Cannabis Culture Award during the seventh edition of the Cultiva Hemp Fair in Vienna. Cannabis News Network was there too, for a video report about this very special occasion. The third edition of the UFCM iCare symposium on the use of cannabinoids in medicine was held in the French city of Strasbourg. This symposium was opened by a representative of the Mayor of the city, Doctor Alexandre Feltz. A special occasion in a county known for its harsh cannabis laws. 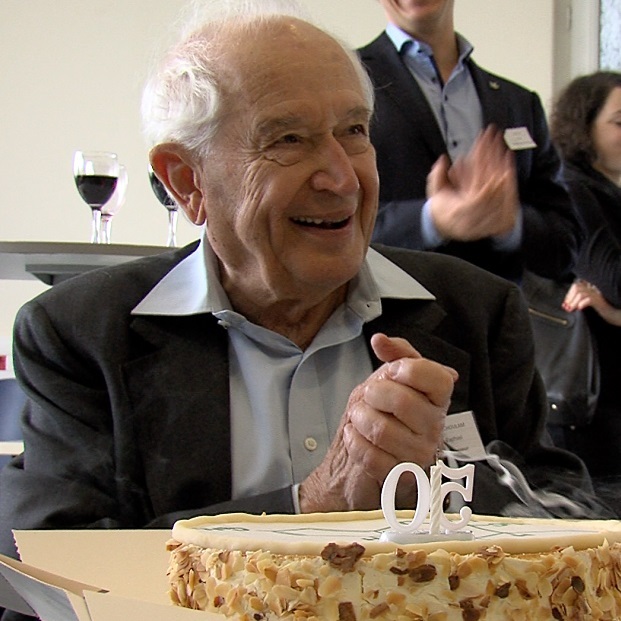 Professor Raphael Mechoulam is featured in the second chapter of SensiBilisation, succeeding Jack Herer who was the star of the first 15 videos. This second episode with the Professor dives deeper into the discovery of the cannabinoid receptors and how important this system is for the body and the brains. Cement production accounts for 5% of all global carbon dioxide emissions. One alternative to cement production would be the use of natural materials, such as hemp. Hempcrete, a product for construction and isolation, is a mixture of hemp and other materials, such as lime. 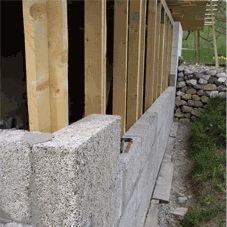 Hempcrete is firm and self-insulating. It regulates the temperature and humidity of buildings and is carbon negative, to only name a few advantages. On the 22nd of December 2014 Cannabis News Network released a video on the rise of Cannabis Social Clubs. The info graphic in this video has now been extracted into a separate clip, to answer the question: what are Cannabis Social Clubs?